We pride ourselves on producing a premium product, so naturally quality and performance is at the heart of our procurement and manufacturing process. What makes us truly unique is the way our manufacturing process has been designed to provide high levels of customisation. 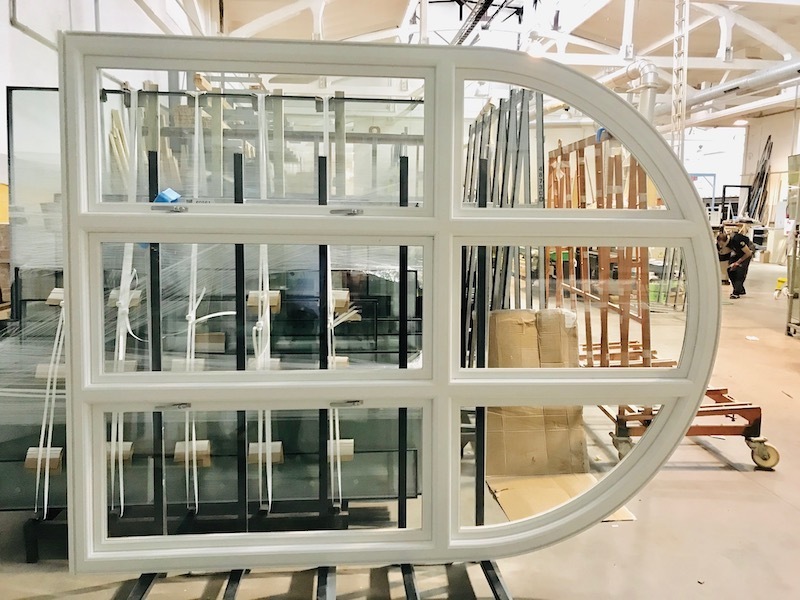 Through automation, we can manufacture truly unique timber windows and doors that still provide the same superior levels of performance as you would expect from our standard designs. By using CNC controlled machinery this allows us to efficiently and accurately manufacture your product to order, machining to extremely high tolerances, this automation allows us to manufacture a bespoke window or door to the same tolerances as our standard range. 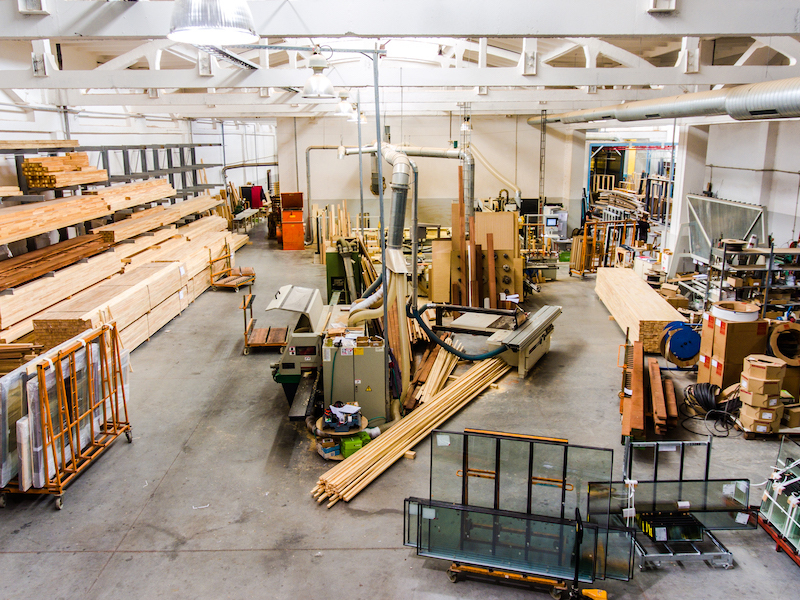 Moisture content plays a significant role in the production of joinery products, Getting it wrong means excessive movement, leading to doors and window sashes sticking and premature coatings failure. 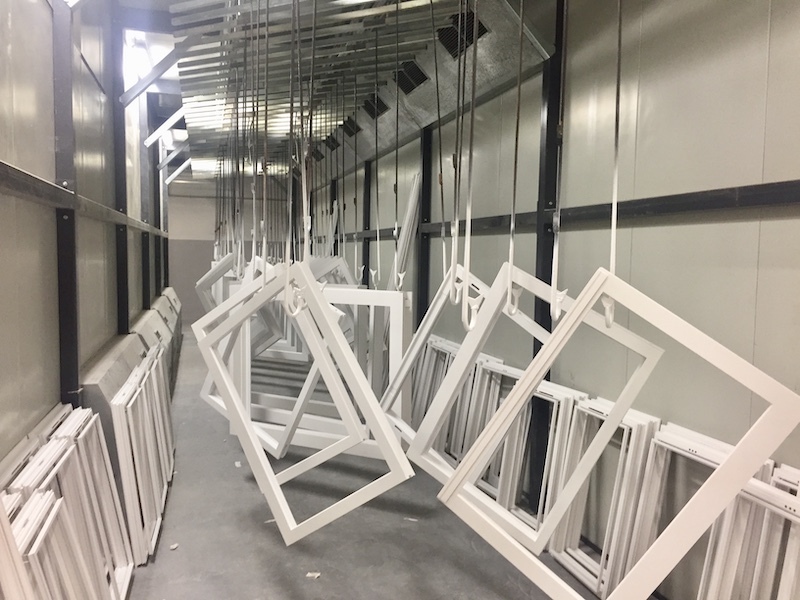 To ensure we get it right, every part of the factory (including storage) is humidity controlled and in our paint workshop, where humidity is so crucial, we have three climatic conditions. In addition, we test humidity levels of all timber that is delivered; if it doesn’t fall between our specified levels then we will reject it. The way in which we apply the coating significantly impacts the performance of our products which allows us to provide the most comprehensive coating guarantees available in the UK. We employ our own stringent Glazing Quality Standard which exceeds that of the Glass and Glazing Federation, we inspect every glazing unit for every window and door and if it doesn’t meet up to our own standards we will reject it. I wish to subscribe to the TRC newsletter.